If you are planning to host your Kids Parties in London, we can supply the most detailed guideline to follow when choosing your venues, catering, decoration, invitations, theme for the party, children’s entertainment, and everything you would need for any kind of event, from birthday party, christening, communion, wedding, community event, company dinner, or school fete. If you are doing your kids parties in any area of London, like Richmond, Ilford, Twickenham, Barnet, Brent, Wembley, Croydon, Chigwell, Stanmore, Harrow, Lewisham, Knightsbridge, Bexleyheath, Finchley, Peckham, and more, there are several options that can make your children’s event special and fill it with magic and fun! THE CLASSIC – Mixed activities, fun for everyone! THEMED PARTIES – Theme it up! STORYTELLING – Role play and imagination! FROZEN PARTY – Just Let it Go! DISCO PARTY – Show your moves and dance! CHALLENGER – Exciting team competitions, you set your own limits! 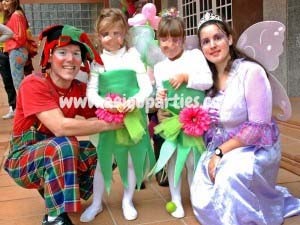 We have hosted many different Kids Parties in London. Be sure that there are many different activities to be done in every party for the children’s entertainment and the nature of the event. Nevertheless, there are several elements that every children’s party has in common. First of all you need to choose a venue. There are many venues available depending on the area you are holding your event. It is a good idea to check availability on your closest Church Hall or Community Centre, also if there is a room for hire in your favourite Pub or set everything up to be done at home! There are many activities that can entertain your children in different venues! After you choose the venue, you need to think of the decoration. There are many things to take into account when decorating a venue. 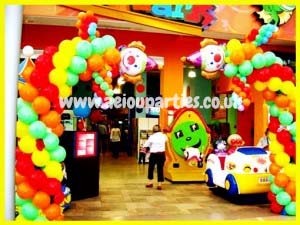 You can hire one of AEIOU parties decorators to supply some general things and set your party up, or, if you want something more special, we also have specialists in balloon decoration, Frozen Parties decoration, arches, table settings, and many other details that would make your kids parties in London unique. Then one of the most difficult and important decisions need to be made: how am I going to entertain the children? To choose your kids party entertainment in London you need to consider many things: number of kids you are inviting (siblings), age range of your guests, the amount of space you have and how much you want to spend. Here at AEIOU Kids Club, we can offer you a cheap option so you can save some money without endangering the quality of your entertainment. Our AEIOU Kids Club party entertainers in London will be able to deliver the best children’s party entertainment and adapt the activities depending on your needs, the nature of your event and the venue of your choice. You can always complement the kids party entertainment in London with one of our amazing bouncy castles for hire in London, as well as soft play areas or giant games to play outdoors. Give us a call to check availability and book with enough time, as Bouncy castles fly from party to party in London! If your kid is a fan of a specific character, we can always arrange a character appearance in one of our Incredible Mascots for hire in London. 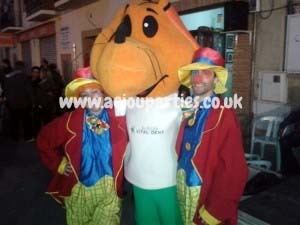 You can get a manned mascot to attend your party as well as an entertainer to arrange the activities. Check our Mascot hire packages! 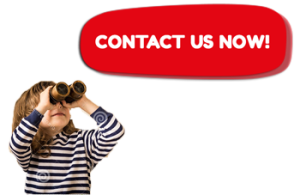 Finally make sure that you get the best kids parties by checking our kids parties reviews and comments of happy costumers. There is no better way to know how something works that asking the ones that have used it! We also have our own AEIOU Kids Club party experts, that will help you organize your party and release you from the stress of party planning. Contact them now! You can check our prices and terms and conditions and get in touch with us straight away! Remember to get the best kids parties in London by hiring our kids party entertainers, our children’s entertainment packages, bouncy castles, mascots, catering options, and different extras and activities that will make your event a unique experience and memorable for every attending child. 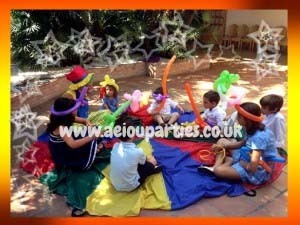 AEIOU kids club, kids parties in London!